Everything looks great except that eyesore! Chip repair done the right way. 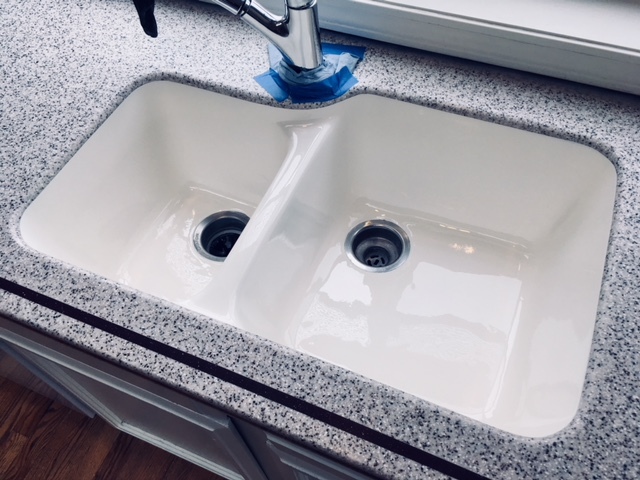 Beautiful tub and sink chip repair, by yours truly. Chips in tubs or sinks can give any beautiful space an eyesore. 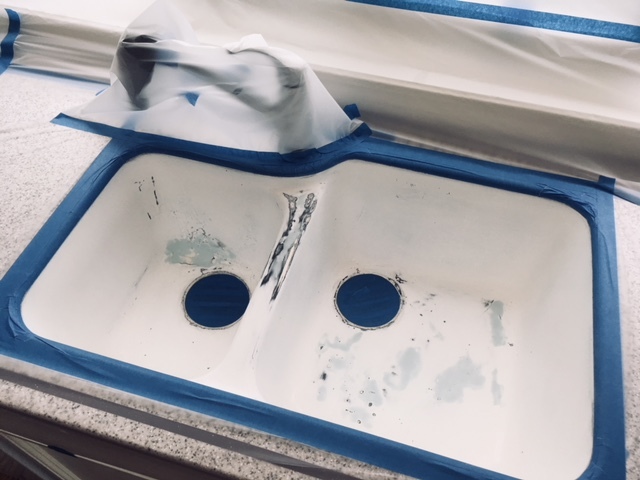 Our custom color match spot repairs can make your tub, surround, or sink look as good as new again. We also repair contractor trade damage during new construction. Contact us to see how we can help you today.